The new Honor 8X has been annunced. The 8X series is expected to be available in the market anytime soon. 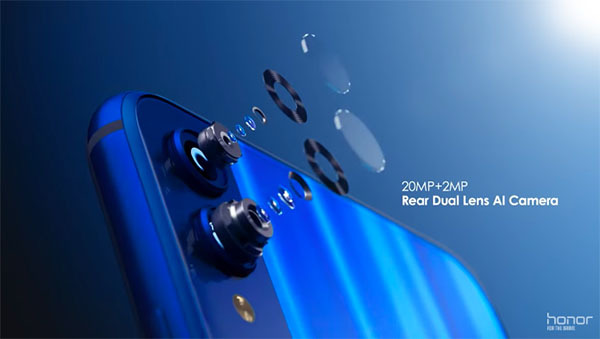 Honor 8X features the 20MP Ai Rear Camera, 6.5 inch borderless full view display, Kirin 710 chipset and the 3750mAh long-lasting battery. Below is the full specifications of Honor 8X. Honor 8X is available in four colors — Black, Blue, Red and Pink. Price in the Philippines is yet to be announce. Below is the prices list of Honor 8X in China. To receive more Tech news and update, follow us on Instagram, Facebook and Twitter. Also subscribe to our YouTube for the unboxing, test, comparison and reviews of new and upcoming mobile devices.